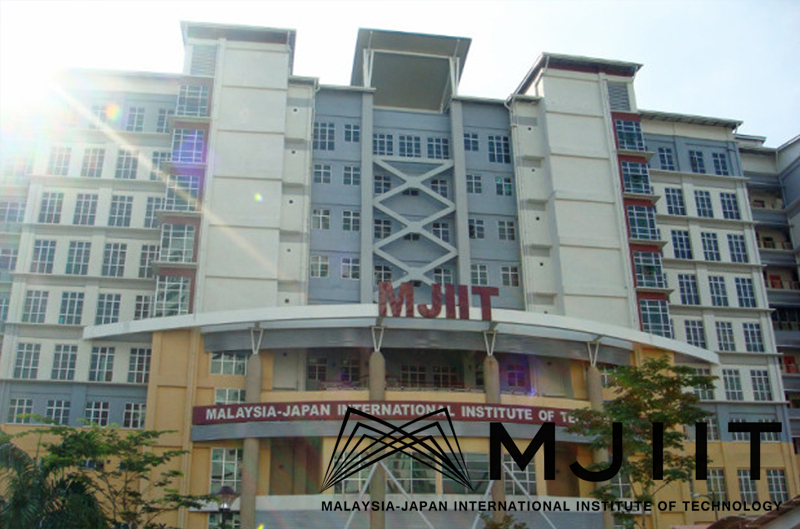 The Arab Academy for Science, Technology, and Maritime Transport (AASTMT), Egypt, and Malaysia Japan International Institute of Technology (MJIIT), UniversitiTeknologi Malaysia (UTM )will jointly organize the 2nd International conference on Advanced Technology and Applied Sciences (ICaTAS 2017) from the 12th of September to 14th of September 2017 . 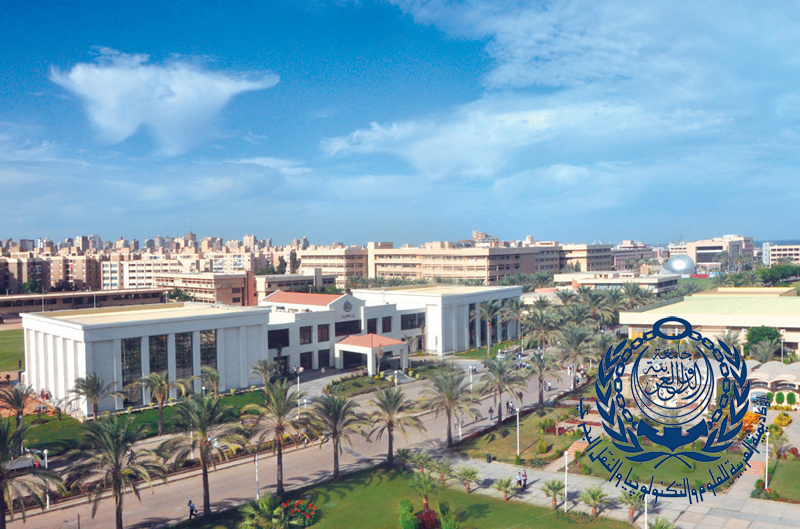 The conference will be held at Arab Academy for Science and Technology main campus, Abu Keer, Alexandria, Egypt. The conference will highlight recent and significant advances in research and development in advanced technology, applied sciences, and interdisciplinary works. Encouraging young researcher from multi-discipline engineering background to share their new and innovative ideas and/or findings will be the aim of the conference. Section 1, Engineering and Technology: Electrical and Electronic Engineering; Mechanical Precision and Industrial; Mechanical and power engineering, Fluid and solid mechanics, Marine and naval engineering, Geophysics; Aeronautics; Mining and Materials; Chemical and Environmental; Civil and Architecture; Computer & Information Technology; Biomedical Engineering. Section 2, Applied Science: Mathematics; Physics; Nano- and Quantum Sciences; Bioinformatics; Applied Chemistry; Marine Sciences. Copyright © 2016 AASTMT, All rights reserved.